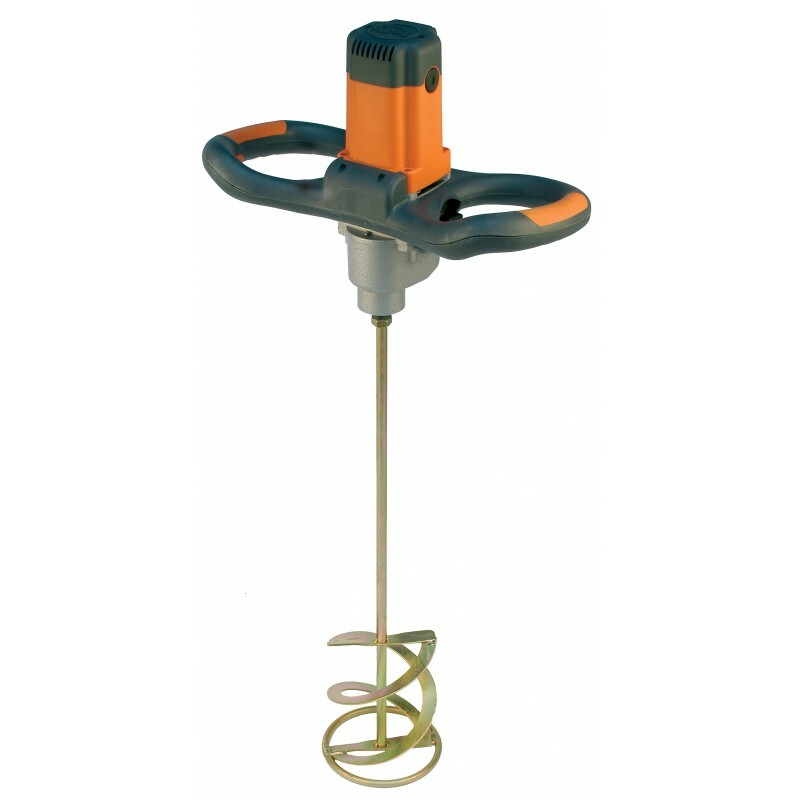 Variable speed electric mixer. 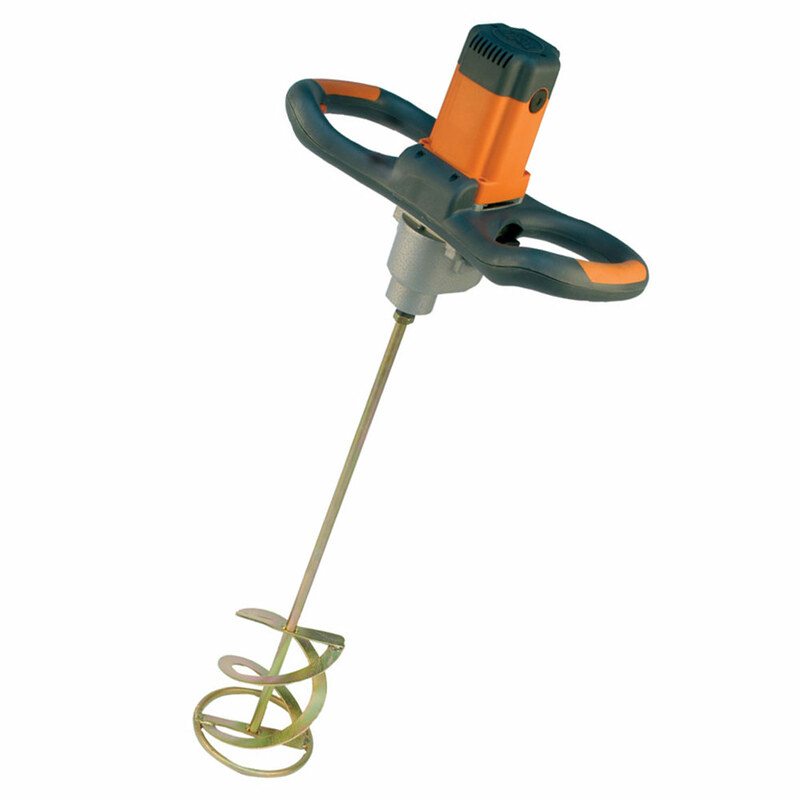 Hand bladed mixers are suitable for high viscosity materials such as cement, building mortars, tile adhesives, and wall plasters. A two-speed gearbox and a speed governor ensure perfect agitation. •	Large heavy-duty motor for higher power and more torque. •	Two speed heavy-duty high torque gearbox for extra life. •	Electronic speed control to ensure constant speed. •	Soft-start motor for more control and reduced splashing. 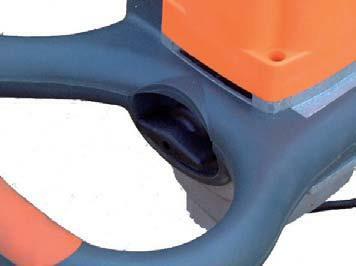 •	Ergonomic handles for operator comfort and reduced fatigue. •	Easy maintenance including quick-change brushes. 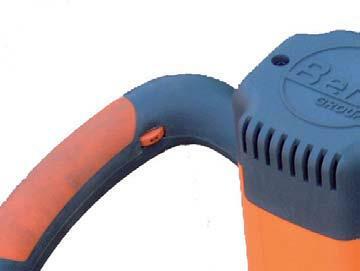 •	Easy to change tools with standard M14 fi t.
•	Supplied complete with 2 blade helical paddle. •	Incorporates fail-safe trigger lock. •	Slow start, low splash.